We are in a transitional phase as micro-USB and Apple's proprietary Lightning ports are being phased out and being replaced by USB-C. And that means many of us are caught in the position of needing to carry multiple cables for different purposes. Belkin has provided a great solution with their Universal Cable. Coupled with its Pocket Power battery, you'll rarely be caught without a charging and synching solution. The iPhone XS and XS Max woes continue: In addition to cellular and wifi connectivity issues, some users are reporting charging problems with their devices — mainly when their iPhones’ screens are turned off. Here's what you can do about it. There’s nothing I hate more than people doing the wrong thing “just because” they’ve always done it. In this case, blasting movies, games or music on their smartphones to eat up all the battery until the device shuts off, because that’s the only “safe” way to charge it. Battery issues are one of the more headache-inducing problems you’ll deal with as an iPhone owner. Whether it’s Apple’s alleged planned obsolescence or just the simple physics of your iPhone’s battery — it won’t last forever — there will come a time when you can’t make it through the day on a single charge. But consider this: It might be an app’s fault instead. Leaked Images: Is This The Next iPhone's USB-C Fast Charger? A Japanese blog has leaked images of what it purports is the next iPhone's fast charger. As predicted, it seems the new iPhone models will finally be ditching USB-A - although Apple's proprietary Lightning port is apparently here to stay for another year at least. 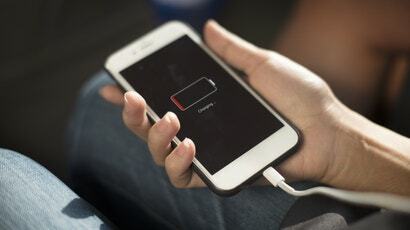 If you spend any time away from easily accessible electricity, like hiking or camping, then you know the frustration of not being able to readily charge your electronic devices. As well have being inconvenient, it can be a safety issue if you need to be able to broadcast your location or call for help. The Choetech Foldable Solar Charger could be the solution. Today's "I'll believe it when I see it" iPhone rumour-mongering concerns not the iPhone itself, but its charger - the most important accessory you'll find in its meticulously crafted packaging. As the speculation goes, Apple is allegedly considering bumping up the default charger for the iPhone 9 or iPhone X2: from 5W to 18W. We spend a lot of time on our phones - so it makes sense if our batteries usually hit that dreaded 10 percent mark before the day's even half over. That's why it's important to stock up on chargers whenever you can, and now you can re-up on three extra-long Lightning charging cables for a fraction of the cost. Ever stick your charging cable into your device, only to realize you’ve tried jamming it in the wrong way? 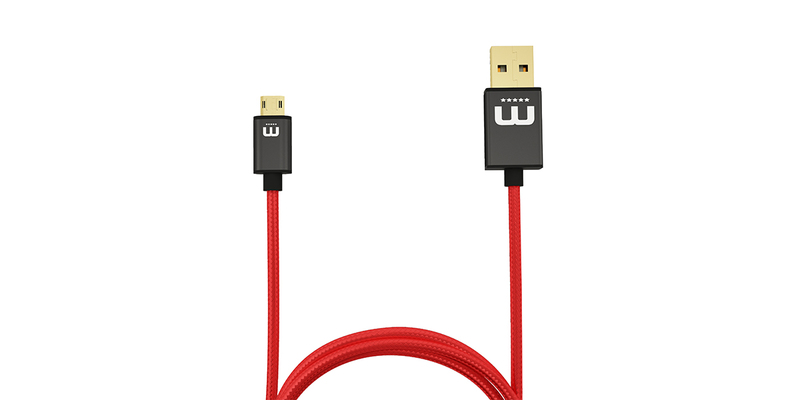 That issue’s not a problem with the MicFlip Fully Reversible Micro USB Cable. When you travel internationally, you should always throw a plug adaptor into your bag. This graphic is a quick reference to common plug types and the countries in which they're used. This way you'll know which type of adaptor to pack for your trip. Ever find yourself with a dead smartphone battery when your friend has a full charge? 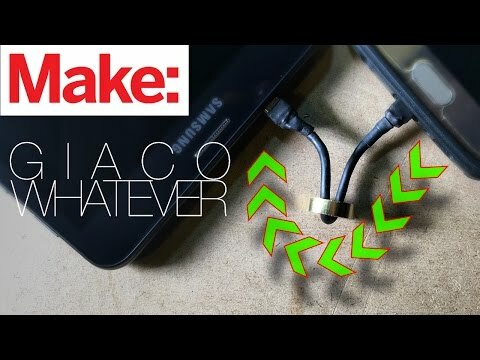 Make Magazine shows you how to make your own USB cable that will allow you to recharge your phone from another phone. Which Car Gadget Charger Should You Buy? When it comes to car-based USB chargers, you don't just want something that will keep your phone running. Instead, you should be looking at models that supply extra power to keep your passengers entertained on those long drives. Here are three of the best. If you love to travel, then you need the Twist Plus+ World Charging Station, which elegantly replaces all of your mobile device chargers and electrical adapters. It’s priced right at only $50 AUD for Lifehacker Australia readers, which is a savings of 30% off the MSRP - And it’s shipped to your door free of charge. 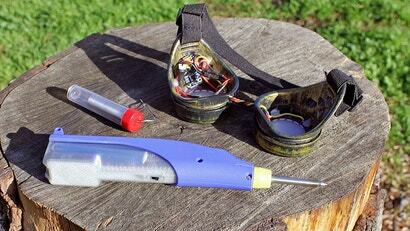 A cordless soldering is already a pretty nifty device, but lugging around AA batteries is no fun. Adafruit shows you how to hack USB charging into the Hakko cordless soldering iron. 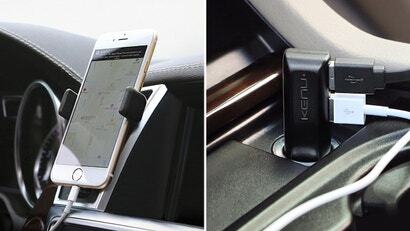 The Kenu Airframe is one of our favourite smartphone car mounts, but the team behind it just unveiled a new car kit that includes an Airframe+, capable of securing large phones like the Nexus 6P, and their new DualTrip fast phone charger, which can charge your phone and a passenger's while you drive. 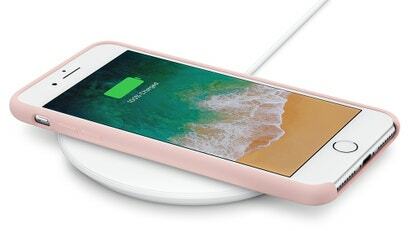 If you're looking to boost the charging speed of your new iPhone 6 or 6 Plus, the folks over at iLounge found that the new iPhone models can take a 2.1A charge -- like what you'll find in iPad chargers. 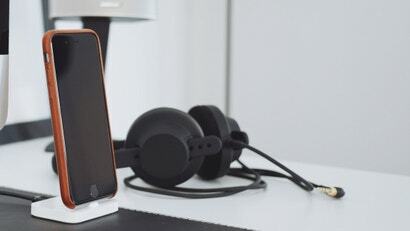 According to some preliminary tests, iLounge found that both models can charge faster using a 2.1A supply, even though they ship with a 1A power supply. Ask LH: Will My Battery Be Ruined If My Gadget Is Always Plugged In? 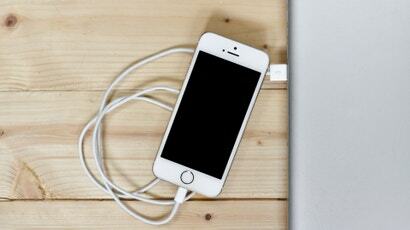 Hey Lifehacker, Is leaving a device plugged in to a charger actually all that bad for the battery? I know it's not that great if it's left in for days on end, however I've found that a few hours does no harm. Any thoughts? Ask LH: How Often Should I Charge My Gadget's Battery To Prolong Its Lifespan? Dear Lifehacker, What is the deal with lithium-ion batteries (the kind found in smartphones and laptops)? 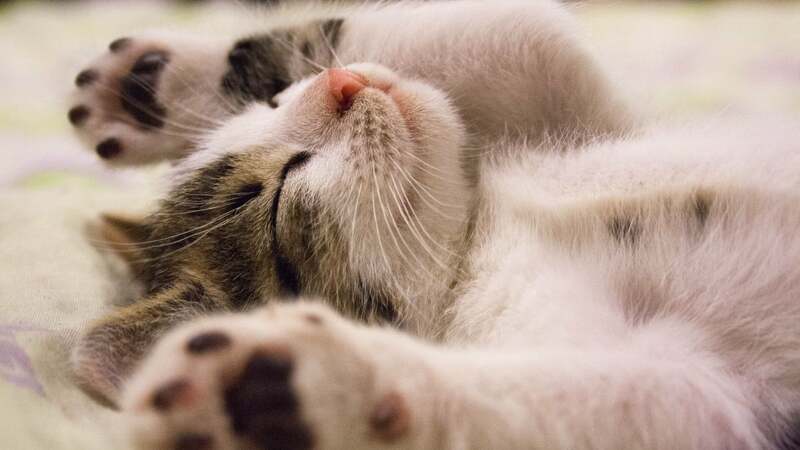 I've heard lots of different things about how to take care of them, like that they need to be kept charged between 40 per cent and 80 percent, or that they should be drained completely and charged to 100 per cent. 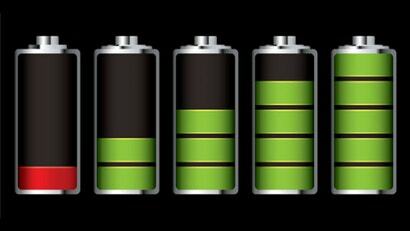 What is the ideal configuration to maintain a good battery life to battery health ratio? 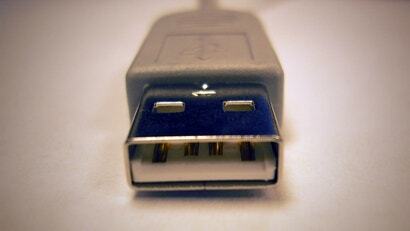 USB chargers can impact how fast your device's battery gets back to 100%, but they're not the only determining factor. 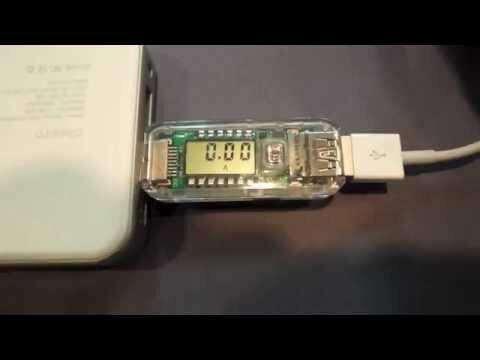 The wrong cable can slow down charging speeds as well.